How organized is your kitchen pantry? Whether your pantry consists of a few cupboards or an entire room of shelves like the photo above, an organized pantry space certainly makes life easier when preparing meals in the kitchen. Want more inspiration for your pantry? 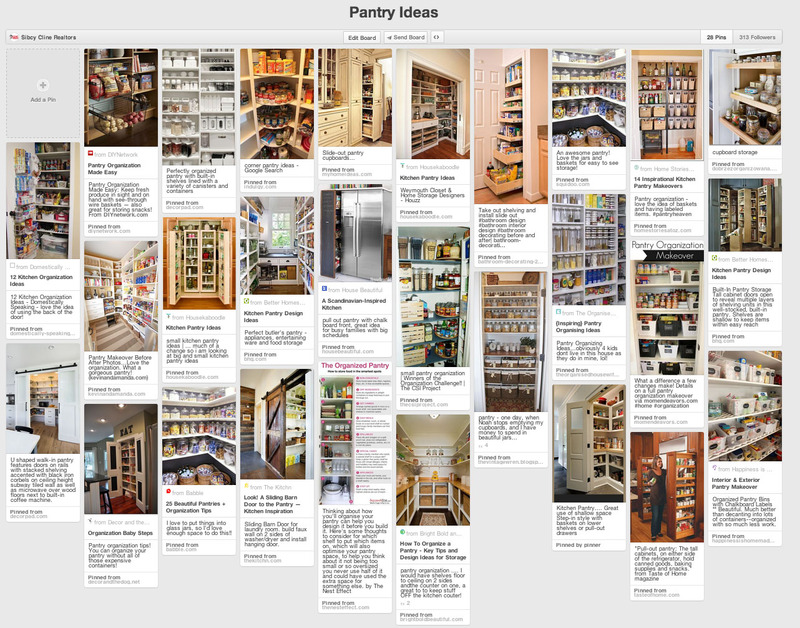 View Sibcy Cline’s Pantry Ideas Pinterest board here. 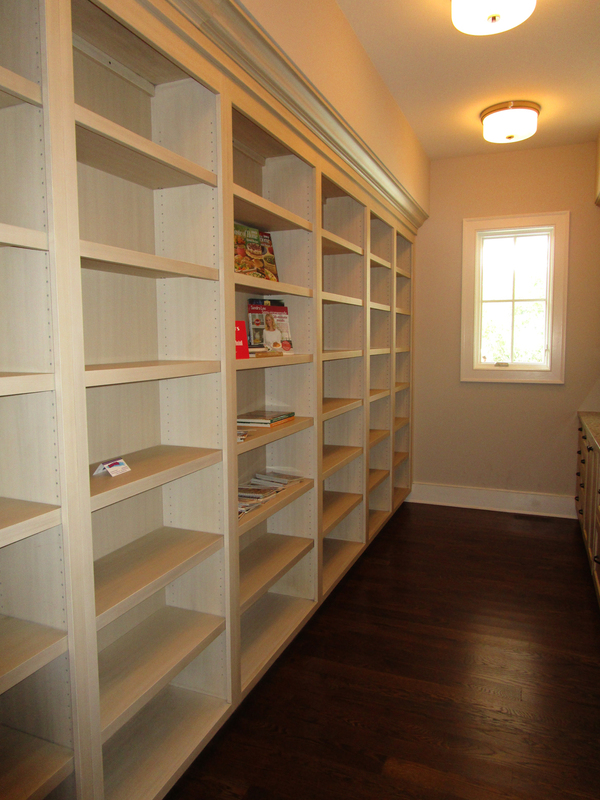 This entry was posted in Home Maintenance, House Trends and tagged ideas for kitchen pantries, kitchen pantry, pantry by susanaknabe. Bookmark the permalink.